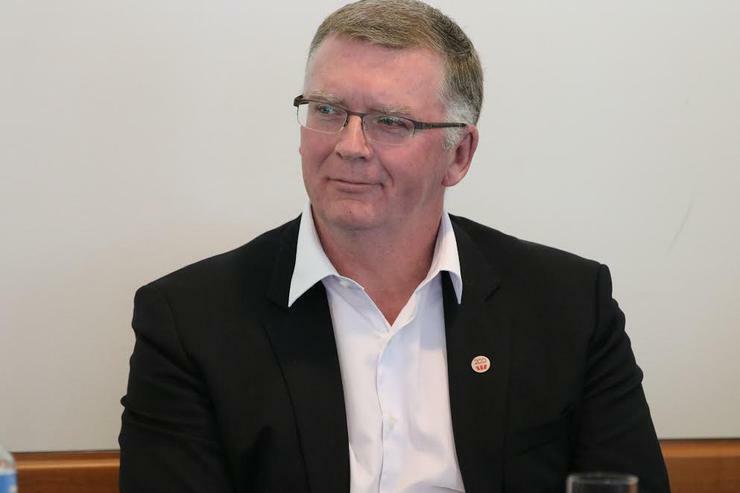 Big Tech "don't give Australia the focus we deserve"
Addressing the Trans-Tasman Business Circle in Sydney last week, Dave Curran called to account the behaviour of large vendors, especially for their tendency to focus on sales rather than delivery. Curran’s comments struck a chord, with his comments eliciting strong and visible empathy from fellow buyers while rattling many suppliers in the room. There has been a growing general sentiment that many US-centred firms have reverted to 'ink-and-run' tactics on trophy Australian accounts rather than investing time and energy in forming longer-term strategic partnerships. “Salespeople are great at sales, but that’s all they focus on. Big Tech companies sometimes complain that we call them suppliers rather than partners, but we do this because it’s true. We are treated as customers, not rue partners and long-term collaborators." “I’d like to see Big Tech genuinely transform and become less of a performer and more of the partner they claim they want to be; responding to our aspirations, becoming more flexible and aligning more closely to our strategic goals." Australia has "fallen well behind"
Curran also had words of warning for Australia's business leaders, regulators, government and educators. "We have fallen well behind where we need to be as a nation. Even though I am an eternal optimist, I still worry about how Australia will fare in this new tech-driven world. He said all stakeholders in Australia’s technology ecosystem needed to coordinate their efforts much better to realise Australia’s national opportunity. Dave Curran announced his resignation from Westpac in August, and will finish up at the end of January 2019. His replacement will be US-based Citigroup's consumer bank CTO, Craig Bright.